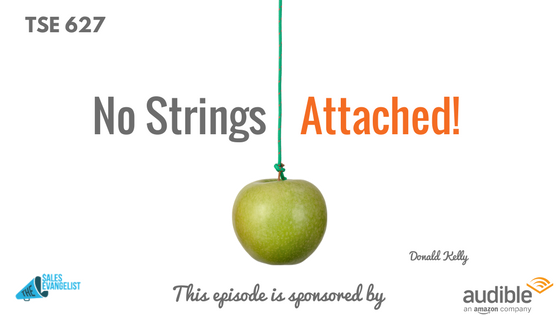 TSE 627: No Strings Attached! Home » TSE Podcast Post Page » TSE 627: No Strings Attached! You’ve probably met somebody in one way or another where they do something for you but you just know there are strings attached to that. They expect something from you in return. 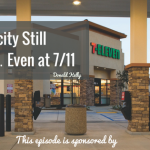 Sure, they talk about reciprocity but what does it really mean? Reciprocity happens when you do it without any intention of getting something back in return. You do it from the kindness of your heart and because you care about the person. You do it because you want to help them. You do it because they’re a friend. You do it simply because you want to help the person. 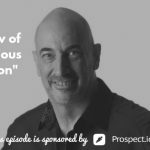 When I did this podcast, there wasn’t money coming from it but I did it because I wanted to help. I saw things that worked and I was passionate about, which I still am until today. Then reciprocity just came in naturally. People started reaching out to me. I got coaching, speaking, and training opportunities. So you see, it wasn’t something I did and that if I don’t see any return by a month, I am going to move on to something else. It wasn’t like that. I kept going at it because it’s something I care about and it’s something I love to do. Stop the “Strings Attached” Mentality! Do something for them without strings attached. Stop the “strings attached” mentality. Give referrals not because you expect them to also do business with you. Do things from the kindness of your heart. Opportunities will come. Reciprocity comes as a byproduct. Even if you don’t get immediate return, who cares? Just do it. Do it because you care and you want to help people.